Huawei, and particularly their sub-brand Honor, has a global presence that’s the envy of many of its competitors. Some Honor phones are even sold in the United States—a market Huawei is currently looking to fully expand into with carrier partnerships. While Huawei does have a presence in markets like Latin America, they haven’t brought their Honor line to those regions yet. That, however, is set to change. 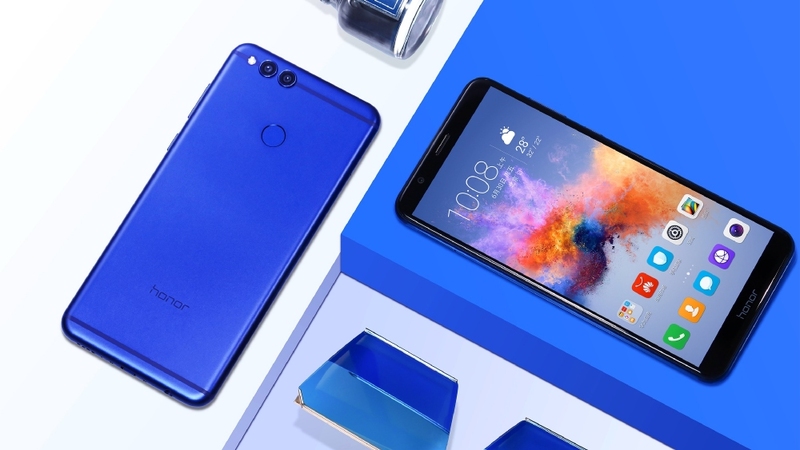 Huawei has announced that Honor-branded devices are headed to Latin America, starting with the Honor 7X and the Honor V10, two of their most recent Android devices, with a 2018 launch. This news comes shortly after Huawei introduced their Huawei Mate 10 flagship to the United States market, so it’s clear Huawei is aiming to expand its sphere of influence in 2018. Consumers in Latin America should also be looking forward to the announcement of new flagship phones during the course of 2018. Recommended Reading: Firmware Files show Huawei Mate 10 Pro is coming to AT&T in the U.S. The company, however, didn’t go into much detail as to which Latin American countries will receive said phones, but it’s expected that they’ll enter countries like Chile and Argentina (where Huawei already has a big presence), and skip smaller or tougher markets like Venezuela and Nicaragua. They do say that the devices will be available on store shelves throughout the region. Online sales are not mentioned, but they’re definitely not being ruled out either (however, online sales remain less popular in Latin America than in other markets Honor has targeted). It’ll be some time before we actually see these devices make their way to the hands of customers, though, as the company hasn’t provided a timeline, plainly saying that both devices (Honor 7X, Honor V10) were launching during the course of 2018—presumably during the first or second quarters. We are, however, very excited about the upcoming launch in the Latin American market, since their low price tags can have a sizable impact in markets currently dominated by Samsung and Motorola.